In twelfth century Scotland, it took a half-Gael with a Viking name to restore the clans to their rightful lands. Once an exile, Somerled the Mighty now dominates the west. He’s making alliances, expanding his territory, and proposing marriage to the Manx princess. 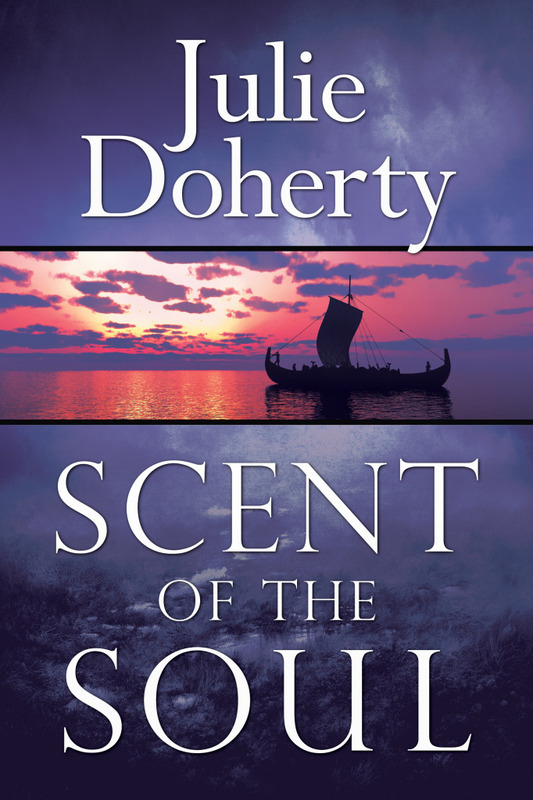 It’s a bad time to fall for Breagha, a torc-wearing slave with a supernatural sense of smell. Somerled resists the intense attraction to a woman who offers no political gain, and he won’t have a mistress making demands on him while he’s negotiating a marriage his people need. Besides, Breagha belongs to a rival king, one whose fresh alliance Somerled can’t afford to lose. It’s when Breagha vanishes that Somerled realizes just how much he needs her. He abandons his marriage plans to search for her, unprepared for the evil lurking in the shadowy recesses of Ireland—a lustful demon who will stop at nothing to keep Breagha for himself. Something magical happened in the musty basement of Julie Doherty’s local courthouse. She went there intending to research her ancestry, not lose herself in a wealth of stories, but the ghosts of yesteryear drew her into the past and would not let her go. The trail left by her ancestors in those yellowing documents led her from rural Pennsylvania to the Celtic countries, where her love of all things Irish/Scottish blossomed into outright passion. She became particularly interested in Somerled, self-styled "King of Argyll" and progenitor of the Lords of the Isles. In 1164, he led a fleet of 164 galleys up the River Clyde in an all-or-nothing attempt to overthrow the Scottish crown. What would lead a man of his advanced years to do such a thing? Of course, history records he did so because the king demanded forfeiture of his lands. But the writer in Julie wondered ...what if he did it for the love of a woman? Those early thoughts led to SCENT OF THE SOUL, Julie's first novel, available now on Amazon. Readers will notice a common theme throughout Julie’s books: star-crossed lovers. This is something she knows a bit about, since during one of her trips to Ireland, she fell in love with an Irishman. The ensuing immigration battle took four long years to win. With only fleeting visits, Skype chats, and emails to sustain her love, Julie poured her heartache into her writing, where it nourished the emotional depth of her characters. 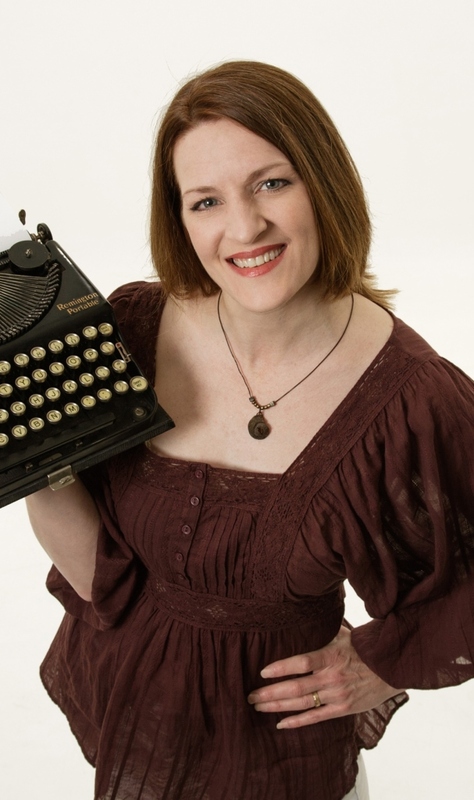 Julie is a member of Pennwriters, Romance Writers of America, Central PA Romance Writers, The Longship Company, Perry County Council of the Arts, and Clan Donald USA. When not writing, she enjoys antiquing, shooting longbow, traveling, and cooking over an open fire at her cabin. She lives in Pennsylvania with her husband, who sounds a lot like her characters. For more information please visit Julie Doherty's Website and Blog. You can also follow her on Facebook and Twitter.